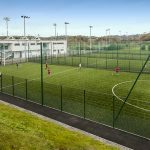 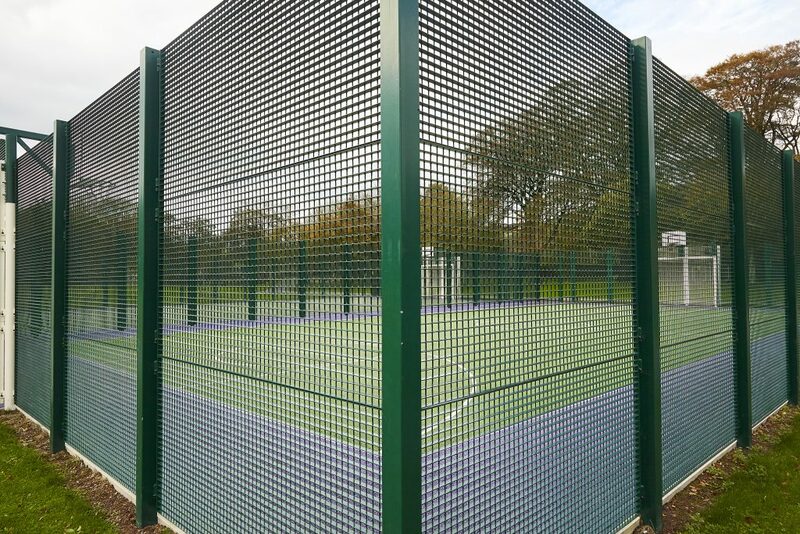 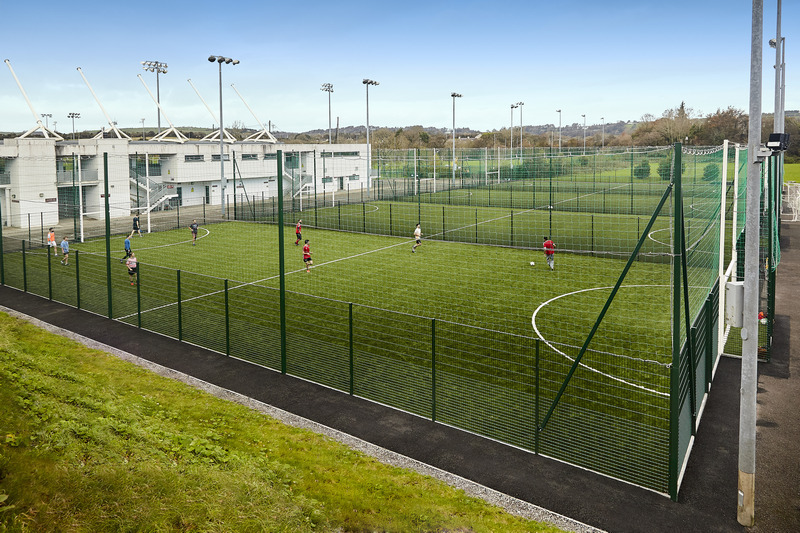 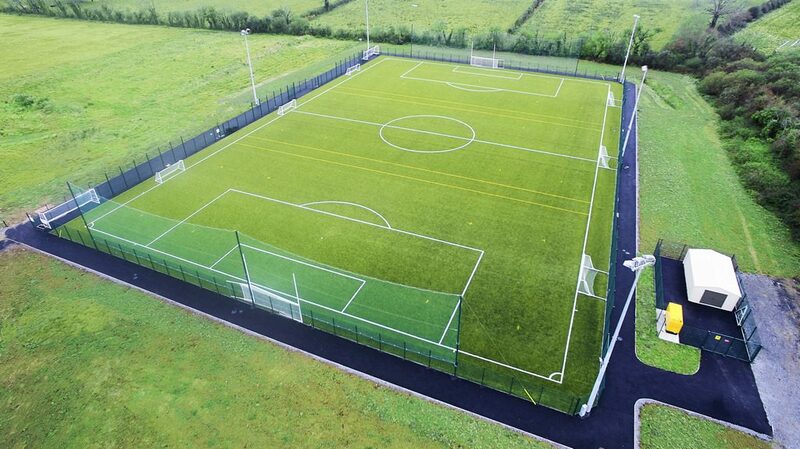 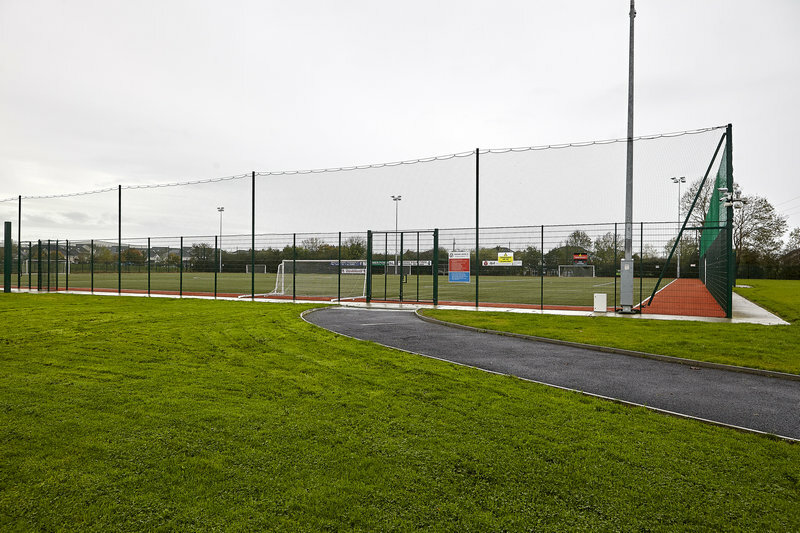 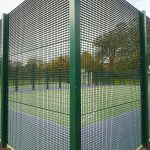 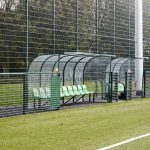 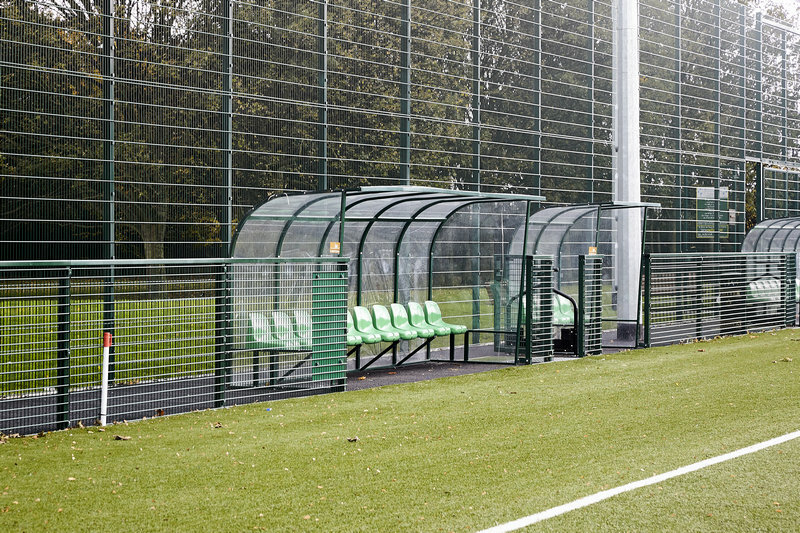 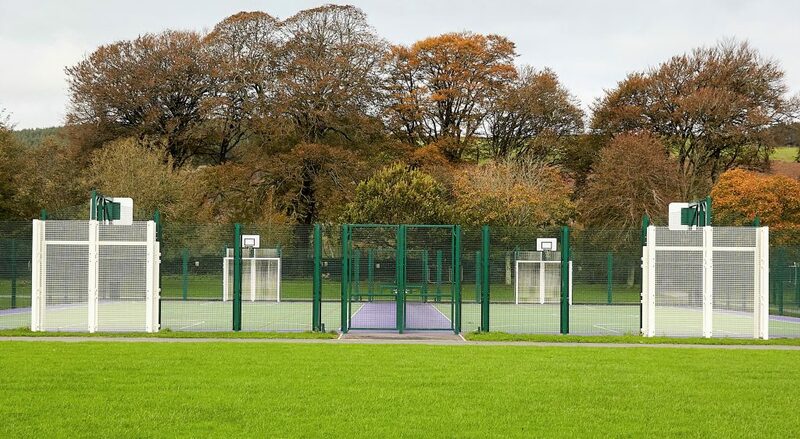 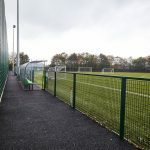 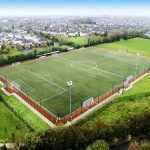 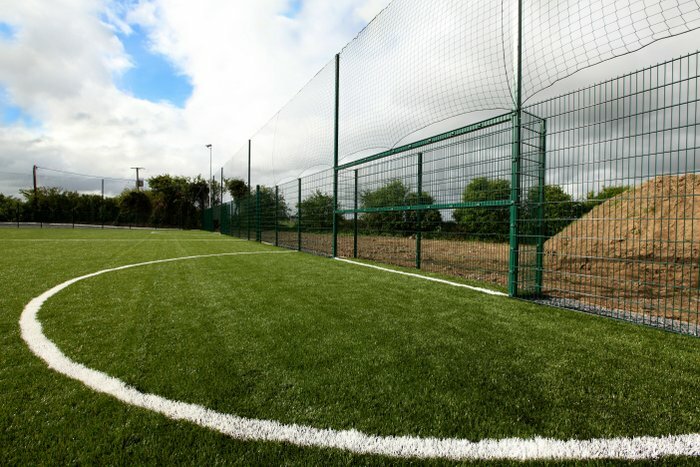 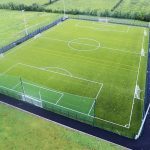 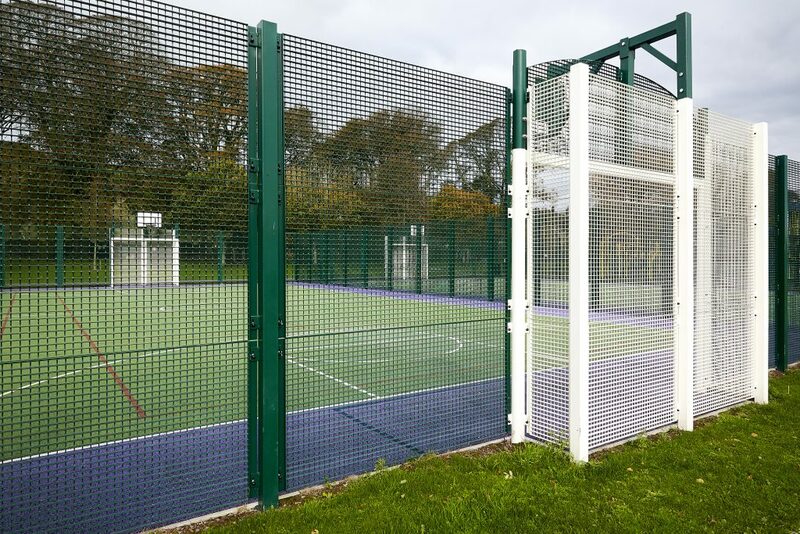 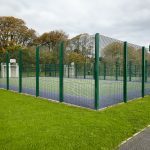 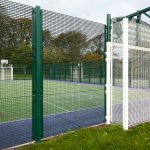 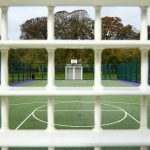 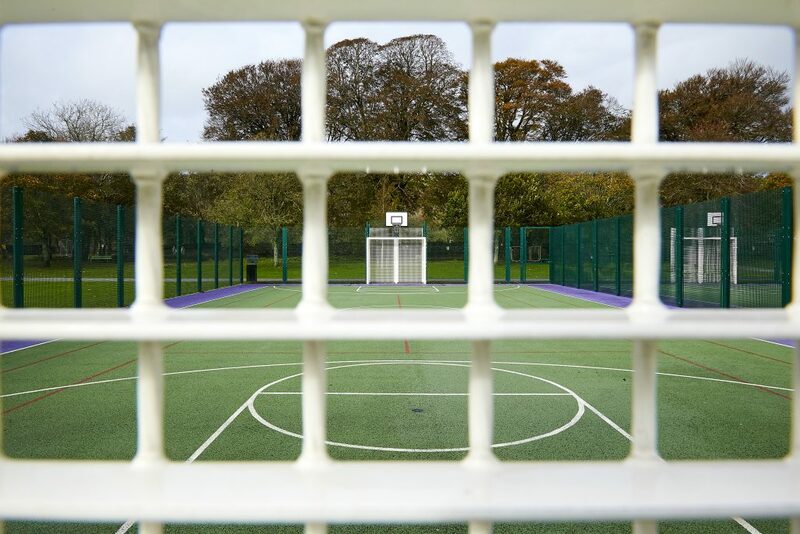 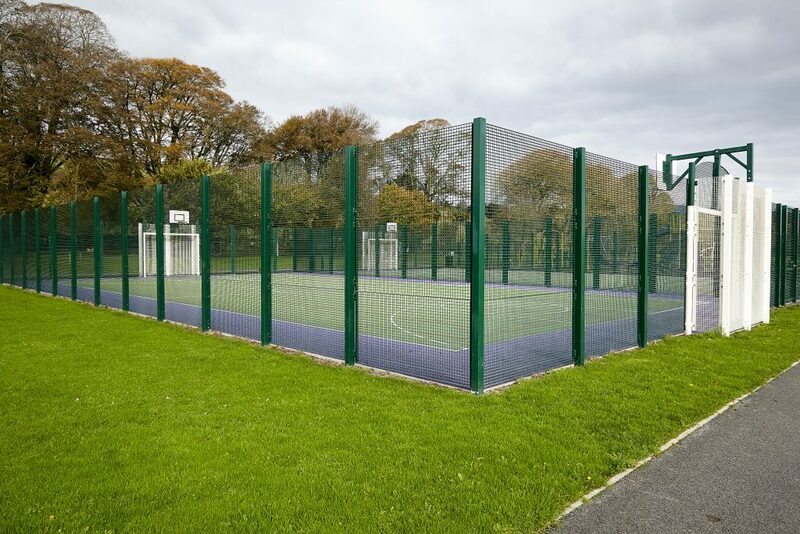 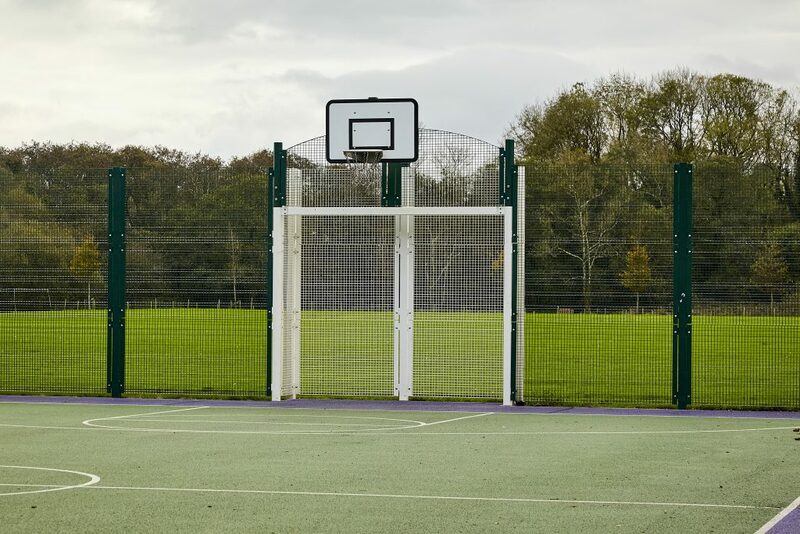 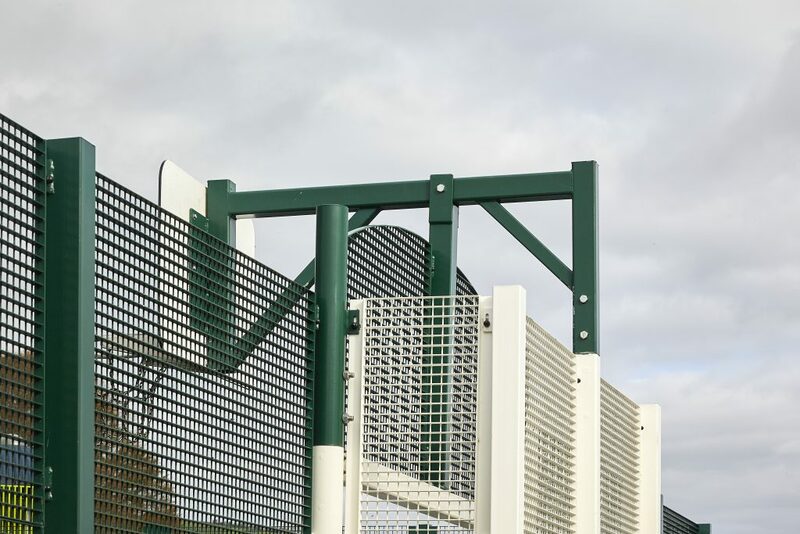 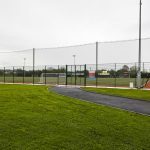 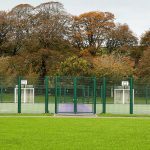 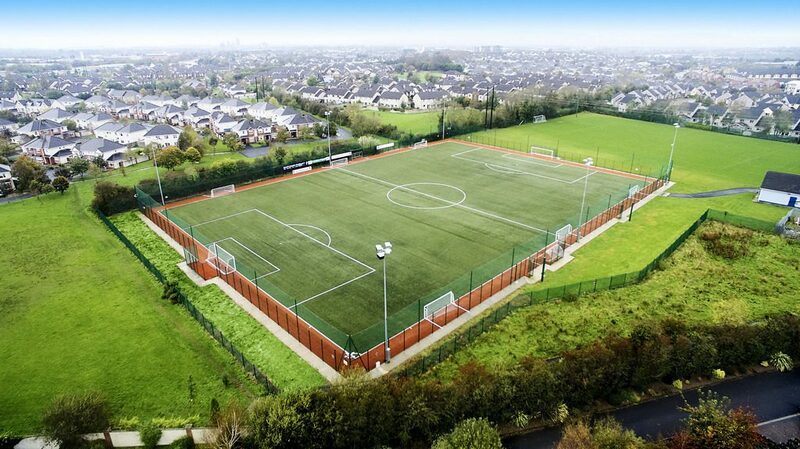 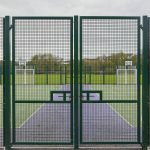 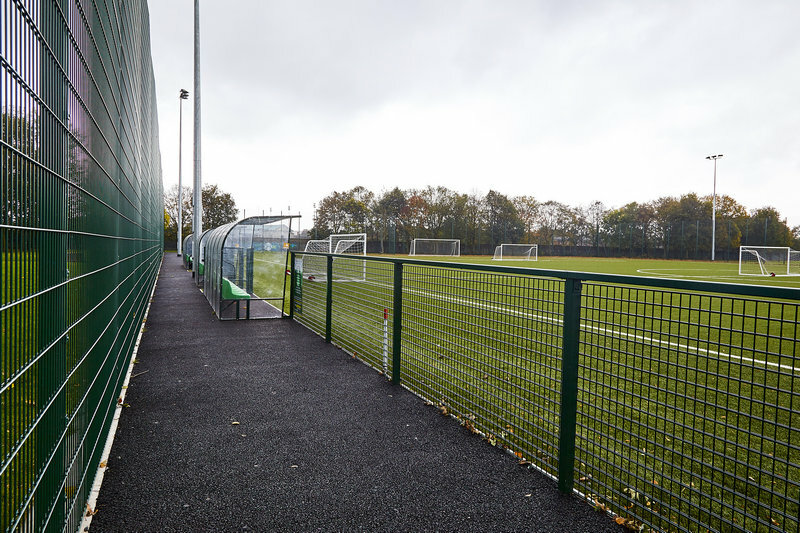 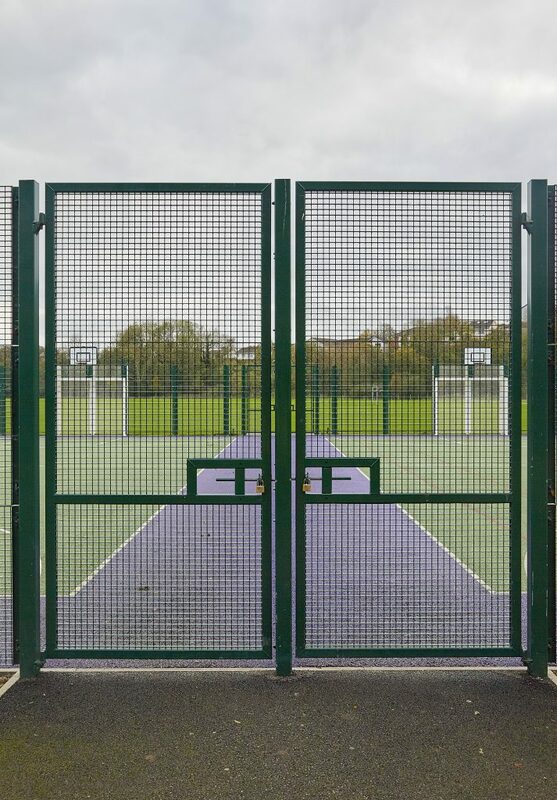 We at Daniel Whelan Engineering Works Limited provide the most highly engineered and popular Pitch Surround Mesh Fencing on the market today. 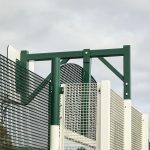 More than 90 years of Steel Manufacturing Experience gives you the peace of mind that Daniel Whelan Engineering will provide you with the best service at the best price. 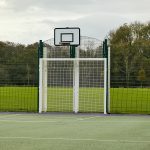 Please enter a description of approximate measurements / area required.